A Nanny Agency in Alexandria that Provides Quality Care You Can Trust! Alexandria Nanny Sarah has fantastic experience with a wide range of ages to meet the needs of any family! Our Alexandria Nanny Agency is proud of our nannies like Wendy who provide a positive environment in the household! 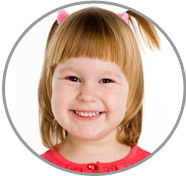 Sophia is a Nanny in Alexandria who truly loves working with children each day! 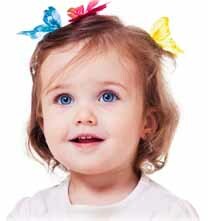 The Nanny Agency in Alexandria provides energetic and dependable nannies like Lana! With her Alexandria Nanny Job, Shanna enjoys providing one on one care to wonderful families! Feel free to call 703-522-1199 today to speak with a placement counselor in more detail so you can find your Alexandria Nanny right away!